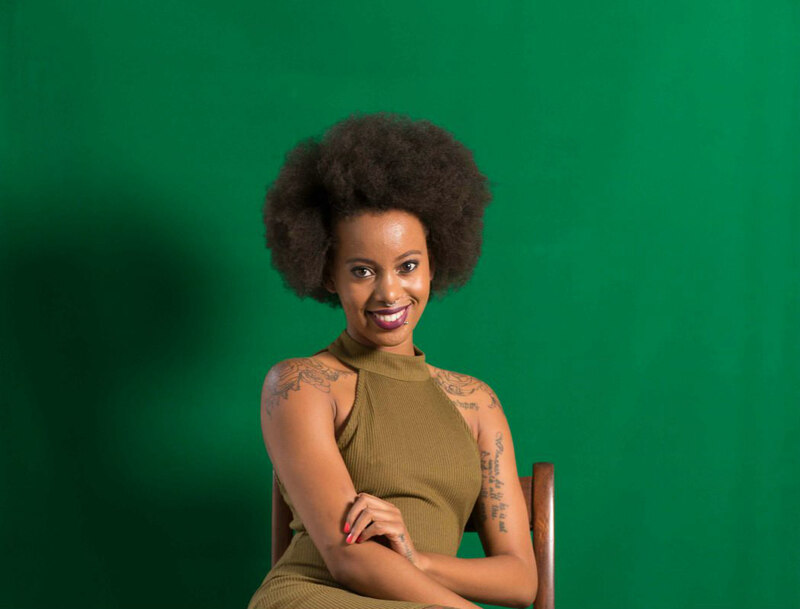 Lebohang Masango or Nova as she's fondly known, is a South African poet, writer, social anthropology masters student and author of a new children's book titled, 'Mpumi's Beads' and illustrated by Masego Marulane. Mpumi’s Magic Beads is a delightful story about friendship, self-esteem, discovery and beautiful hair in the big city of Joburg. It follows the sudden adventures of Mpumi, Asante and Tshiamo as they see the world around them from new heights and realise all of the fun waiting to be discovered outside of their classroom. This story is a great read for the whole family, especially children aged between 4 – 8 years old. The book was inspired by her love for reading and children's stories. In an interview on Kaya FM, the phenomenal poet said she wanted to go the traditional route of using a publisher but a lot of publishers don't take risks on children's books or many of them have solicitation of manuscripts much later than she would've liked hence why she decided to do everything herself by self-publishing through her company, Thank You Books. She made Mpumi's Magic Beads her love labour project to see how beautiful she can make it. Masango says the story is not one that's held together by special politics but a story that resonates with all those who read it. Something relatable. 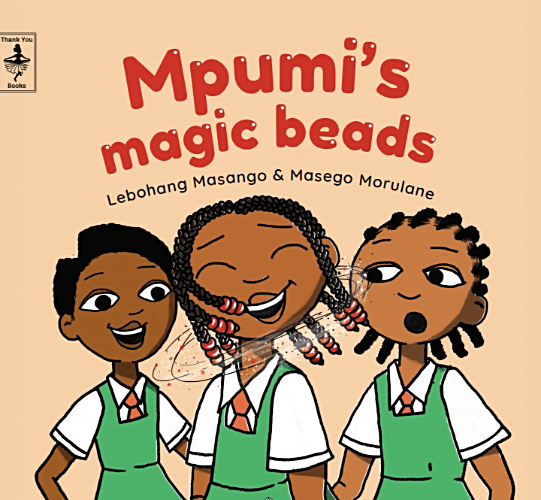 The shortage of children's books in South Africa and Africa as a whole is no secret; and most often than not, the few books available tend to focus on the common single story of pastoral/rural settings, Mpumi's Magic Beads takes a different approach, it explores social issues within city settings. Masango is working on more South African-centric adventures. For more details on her work and how to buy a copy or more peep her website lebohangmasango.com.